I am really not sure what happened to the other 67 versions of the IBM portable. IBM must have been very thorough. 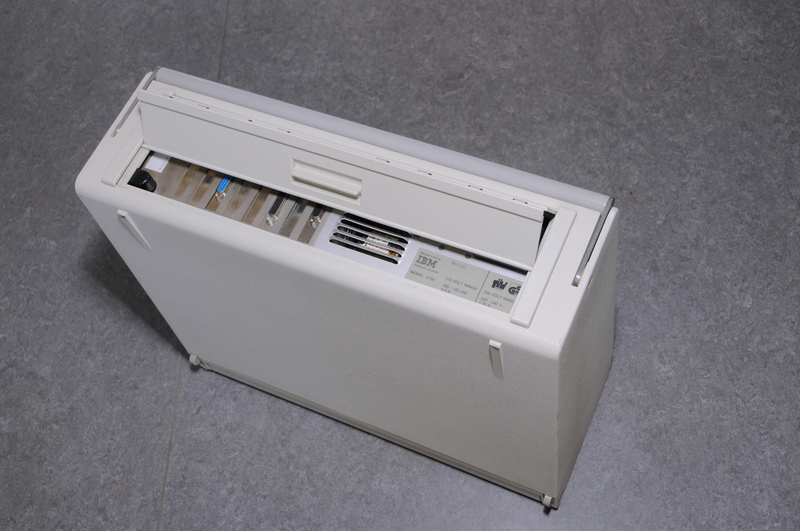 Original press release: “The IBM Portable Personal Computer 5155 Model 68 consists of a lightweight case with a carrying handle containing a built-in. 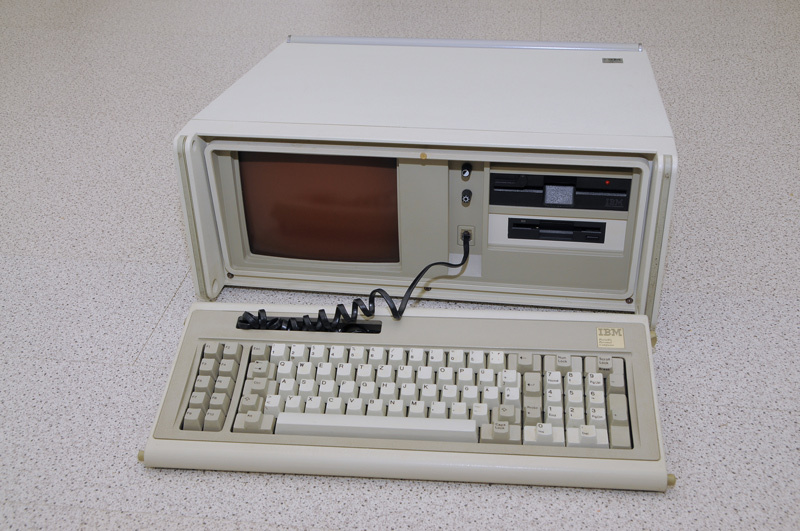 9-inch, amber composite display, one 5 1/4-inch double sided diskette drive (with space for an optional second drive), and two IBM Personal Computer attachment options (diskette adapter and colour/graphics adapter). The unit also has a new, lightweight keyboard and a universal power supply. 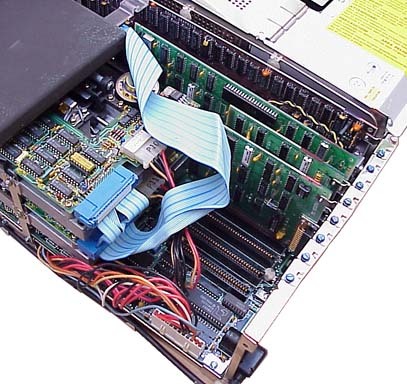 The system board is the same as that of the IBM Personal Computer XT with 256Kb of memory that is expandable to 512Kb using the memory expansion option. I never owned one of these, and frankly never wanted to.